Nostalgia carburetor cover is perfect for bobbers and custom choppers that do not need an air cleaner element. 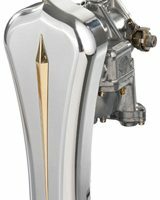 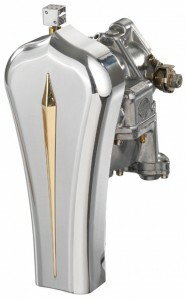 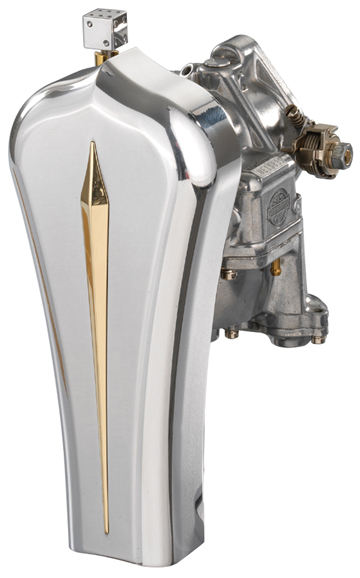 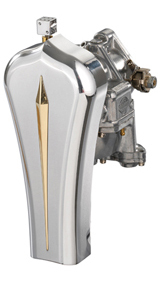 It features a nostalgic brass fin for the old school chopper look. 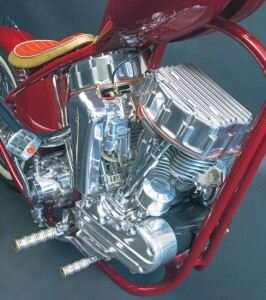 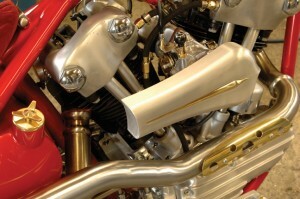 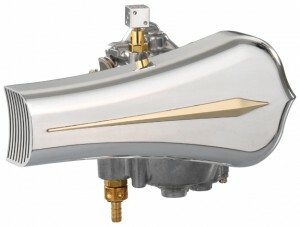 Nostalgia carburetor covercan be mounted vertically or horizontally on your custom motorcycle. Like all velocity stacks it provides great air flow, but it also give a little protection to your carburetor.